Whoever you are you will find that we combine mobility, sustainability, creativity, energy, education and entertainment to create fun-driven "viral" learning experiences. 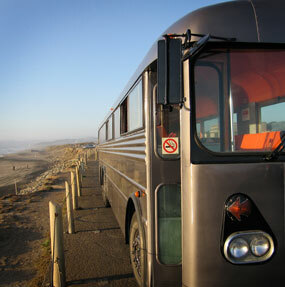 We return our participants with unique memories and fresh ideas that extend beyond transportation and eco-friendliness. Teacher With The Bus: Everything Is A Field Trip!